Our One Two One cabinets are so much more than a purchase. They’re an investment manufactured to last for years to come. Backed by decades of industry expertise, we believe in quality craftsmanship that’s protected for as long as you own it - our Lifetime Limited Warranty says so. Plus, we only work with the most qualified dealers and designers to ensure that you get nothing but the best cabinetry experience. 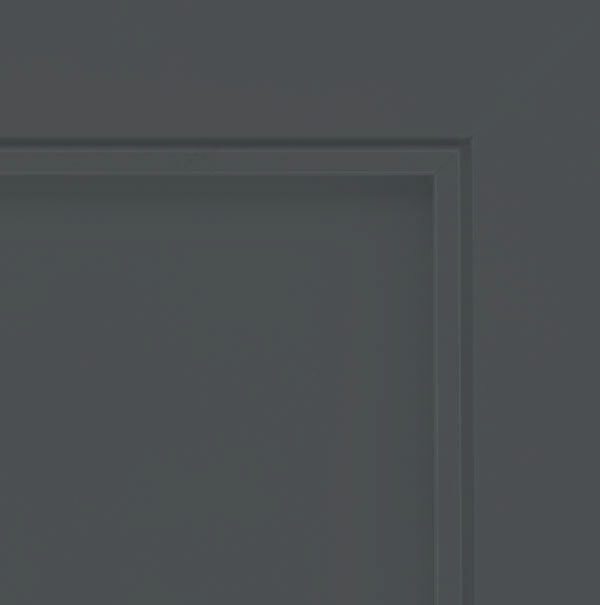 Our cabinets come standard with quality features that others treat as upgrades. 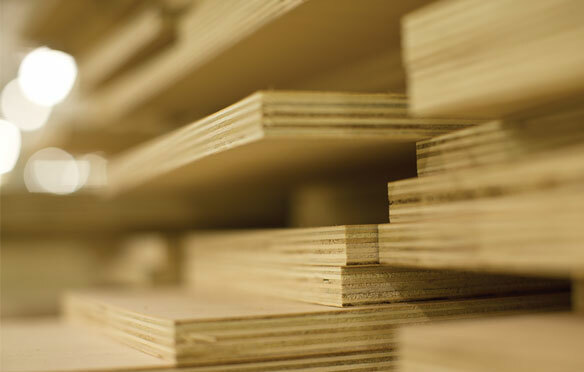 Our all-plywood cabinets endure moisture without warping or swelling. 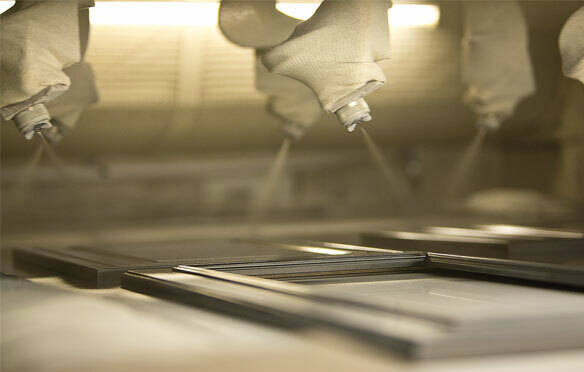 This smooth-to-the-touch finish is now 40% thicker, standing up to the tests of everyday life. Sturdy solid-wood construction that withstands use for years to come. 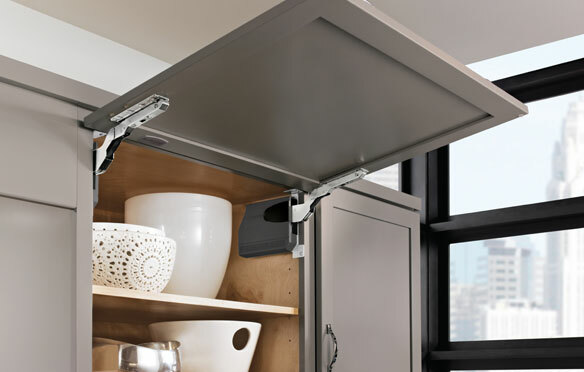 Kitchen life is quiet with our soft-close door hinges and drawer slides. 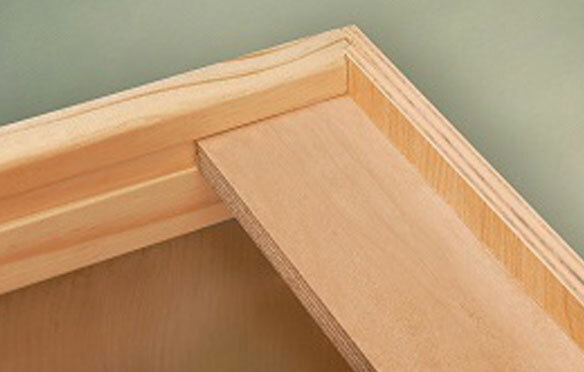 Strong I-Beam construction protects our cabinets against the rigors of delivery and installation. 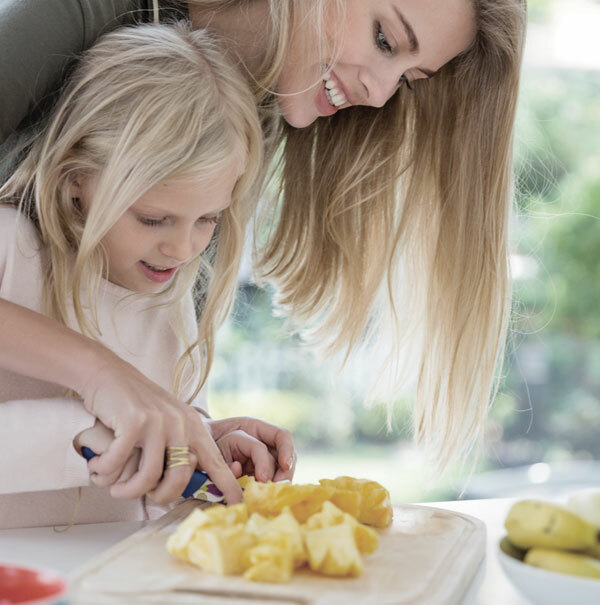 We strive to build the highest quality cabinetry so your kitchen can handle what happens in every day life. 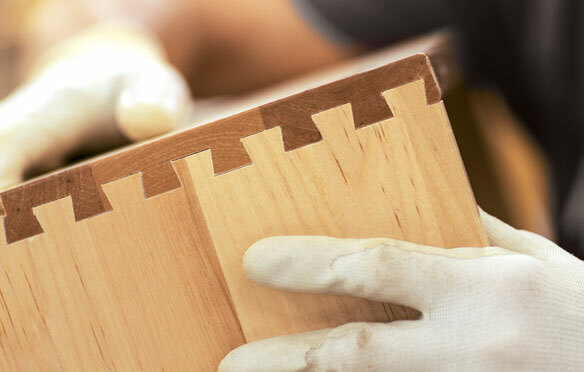 That's why we're not afraid to put our products up to the test and ensure our cabinets exceed the rigorous standards set by the American National Standards Institute.